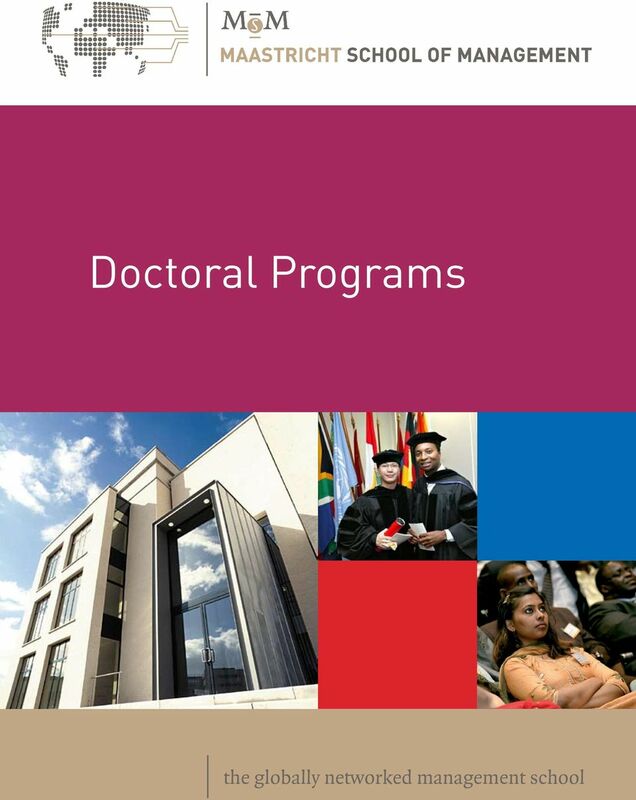 Download "Doctoral Programs. 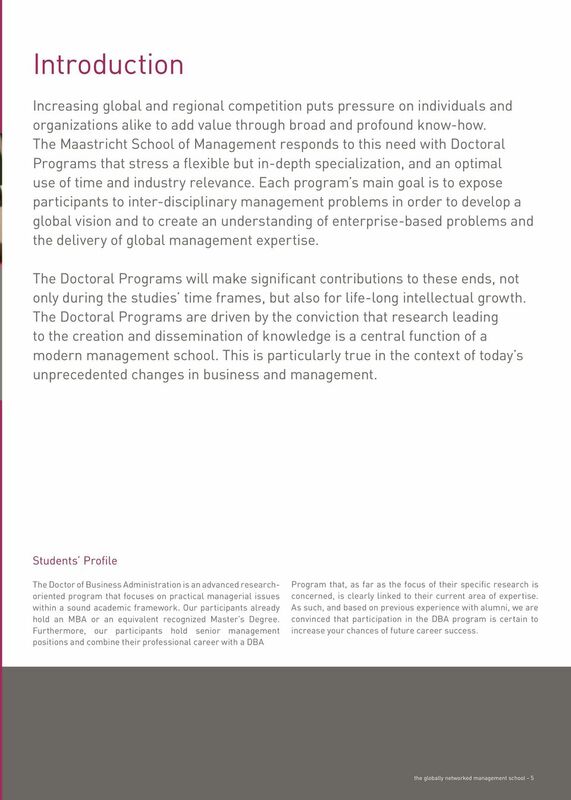 the globally networked management school"
2 Accreditation Accreditation is the review of the quality of higher education institutions and programs. 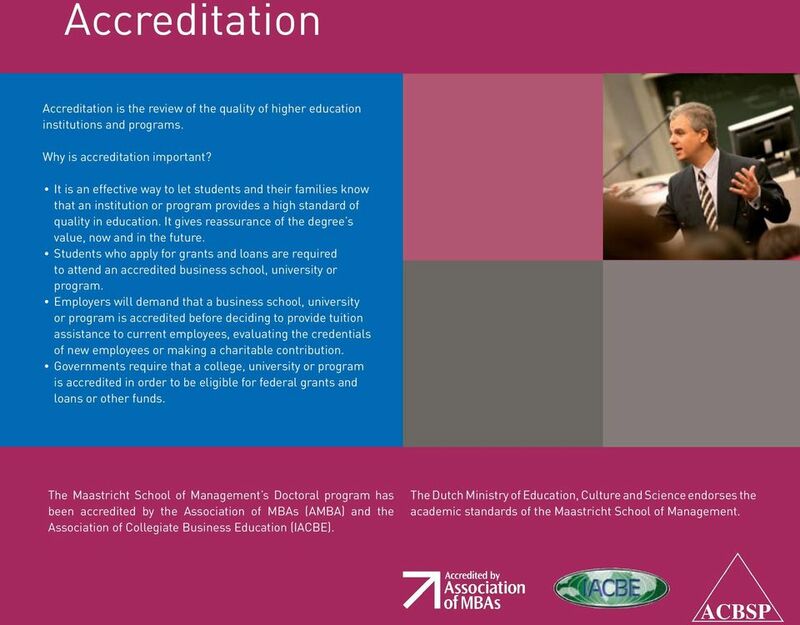 Why is accreditation important? It is an effective way to let students and their families know that an institution or program provides a high standard of quality in education. 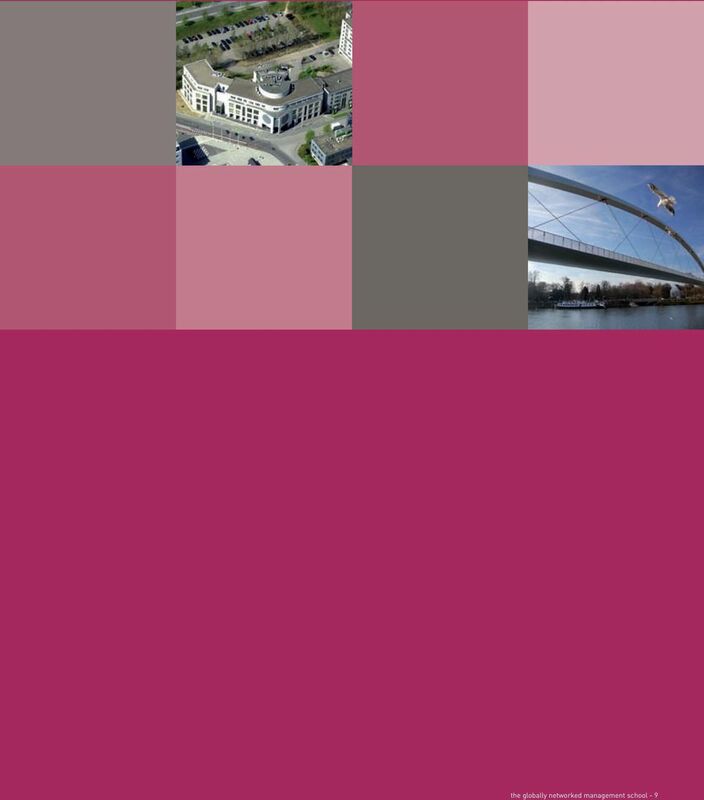 It gives reassurance of the degree s value, now and in the future. 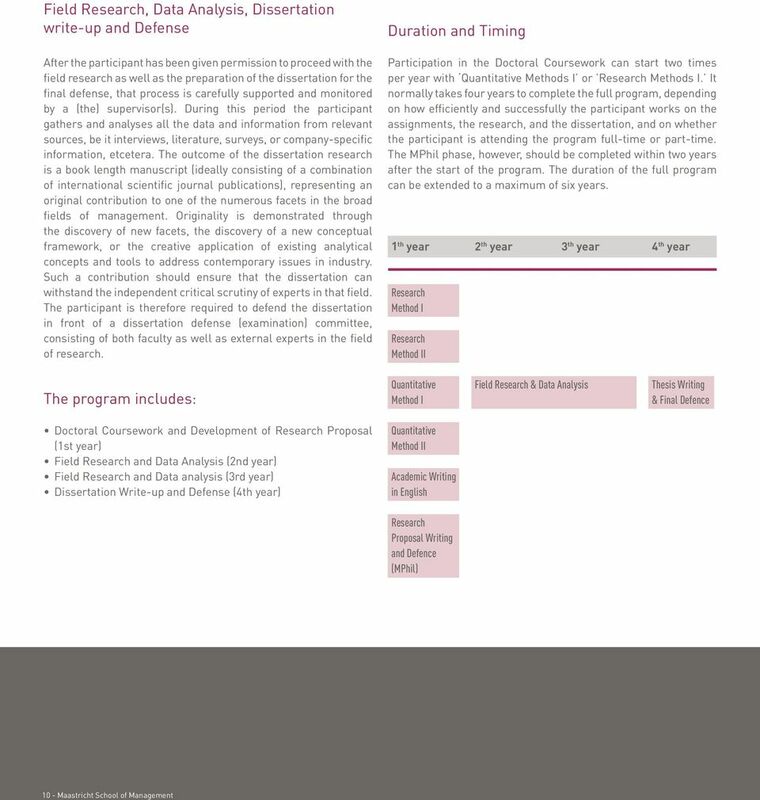 Students who apply for grants and loans are required to attend an accredited business school, university or program. 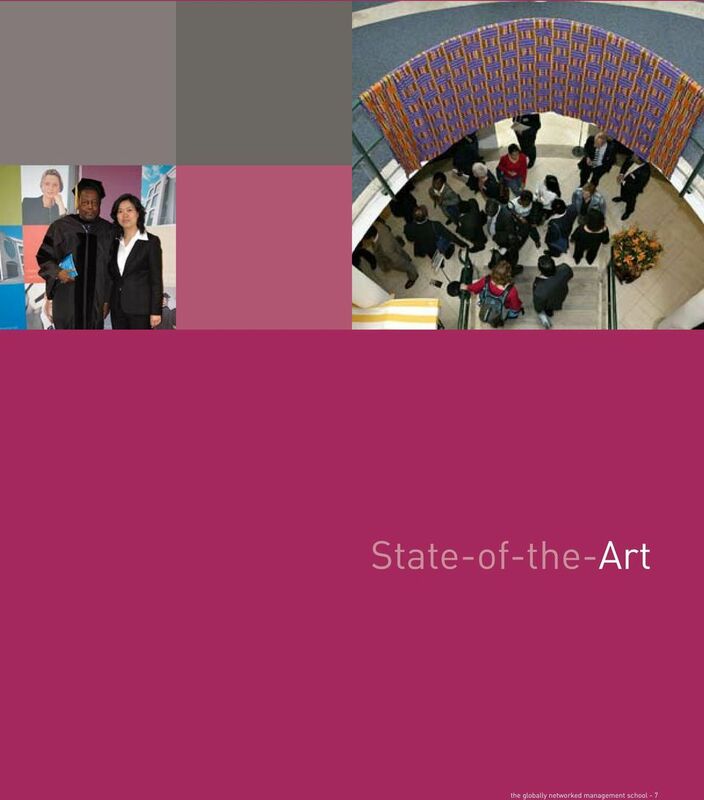 Employers will demand that a business school, university or program is accredited before deciding to provide tuition assistance to current employees, evaluating the credentials of new employees or making a charitable contribution. 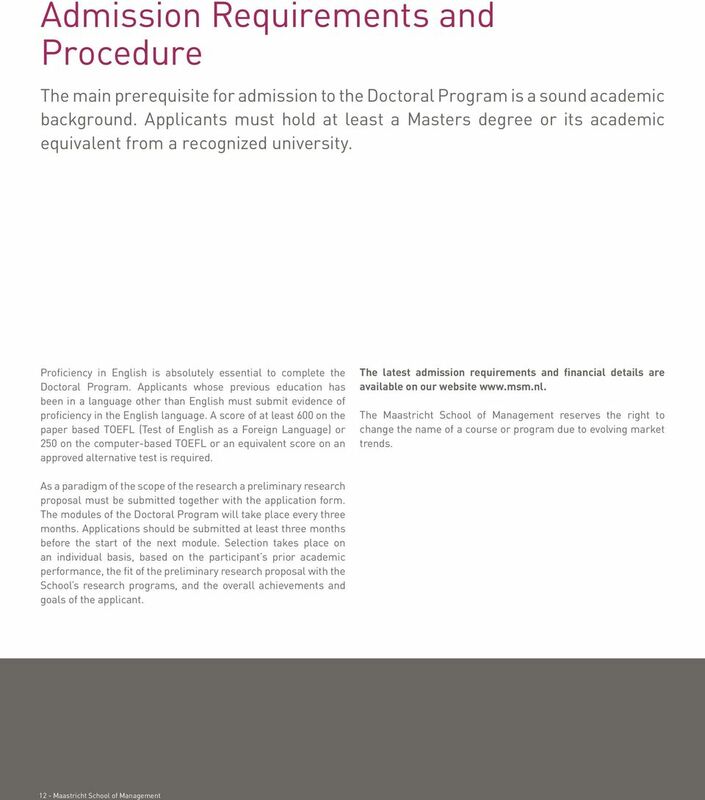 Governments require that a college, university or program is accredited in order to be eligible for federal grants and loans or other funds. 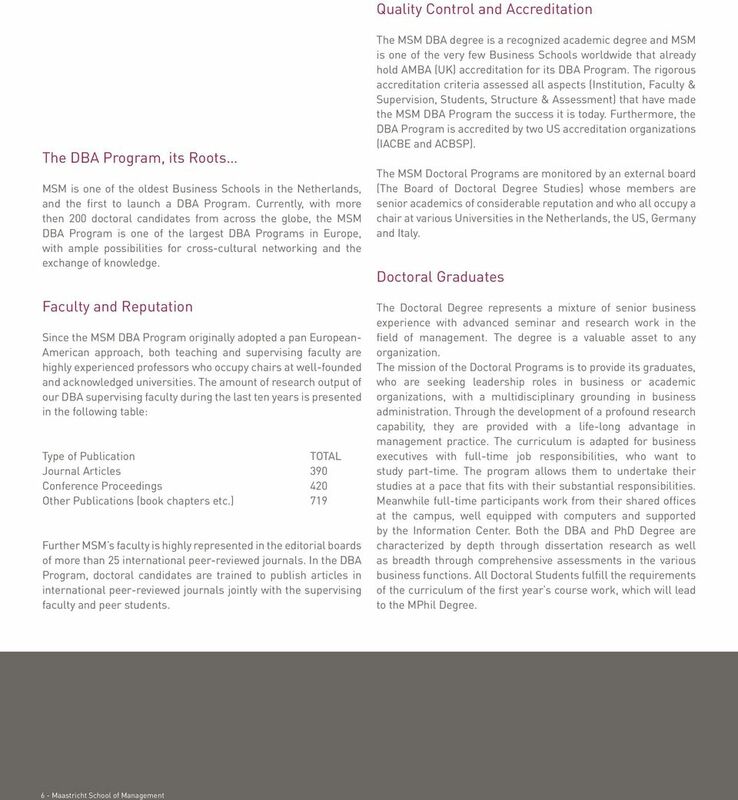 The Maastricht School of Management s Doctoral program has been accredited by the Association of MBAs (AMBA) and the Association of Collegiate Business Education (IACBE). 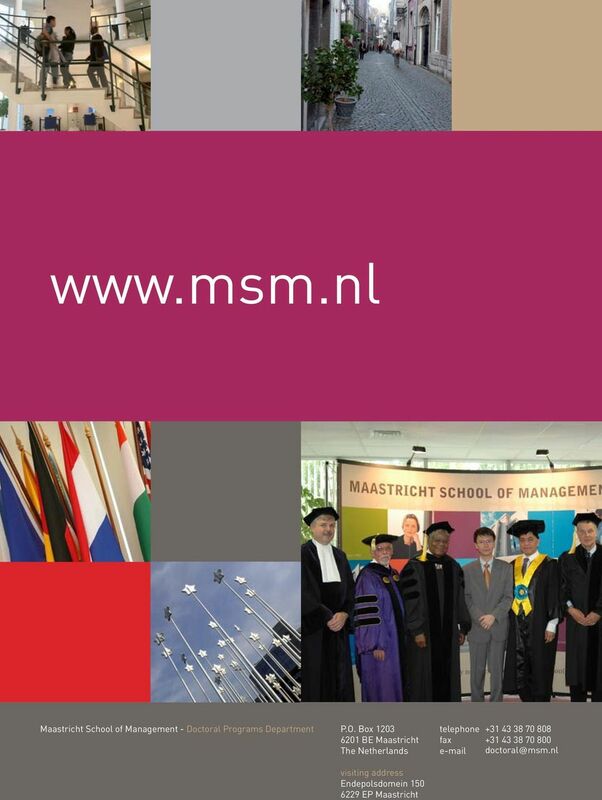 The Dutch Ministry of Education, Culture and Science endorses the academic standards of the Maastricht School of Management. 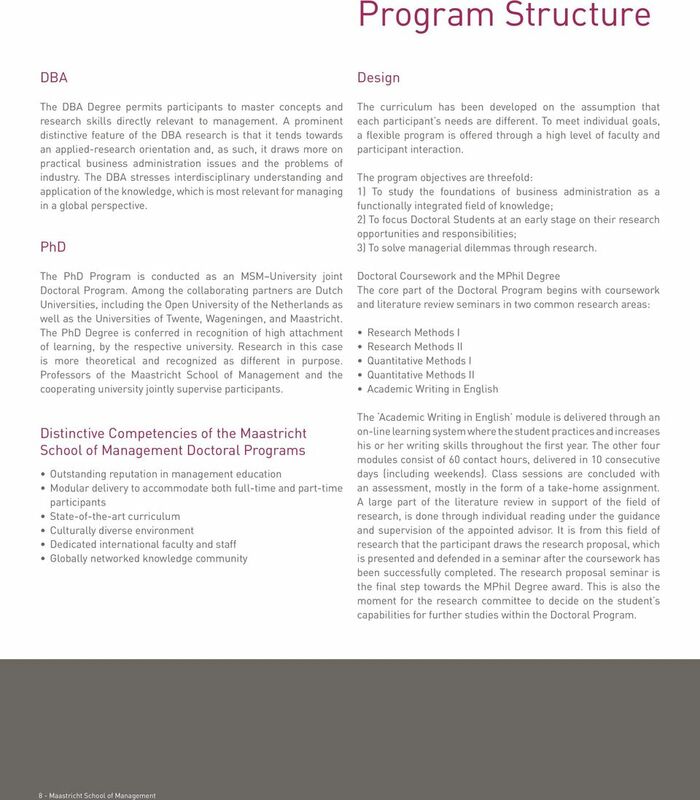 MAASTRICHT SCHOOL OF MANAGEMENT ROMANIA. 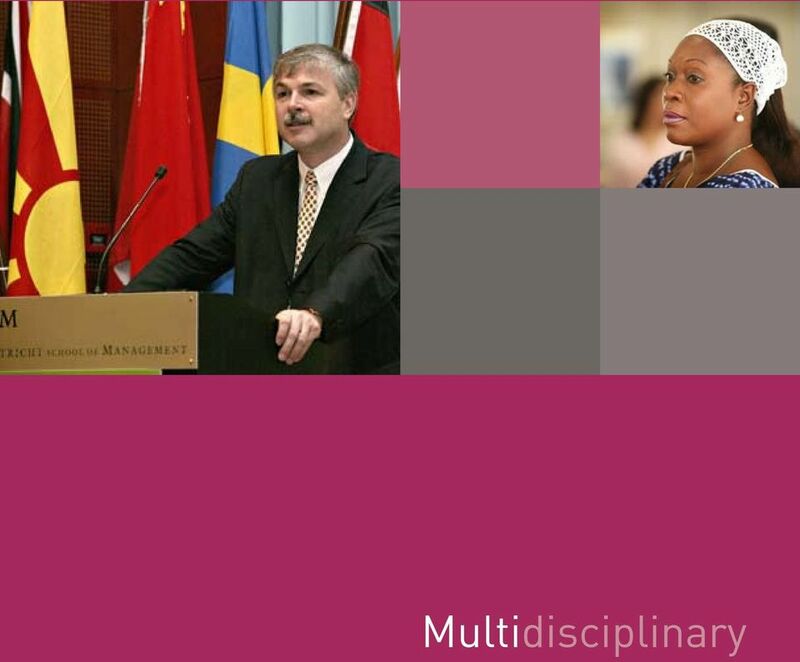 Executive Master of Business Administration Romania. Big people share big experiences!